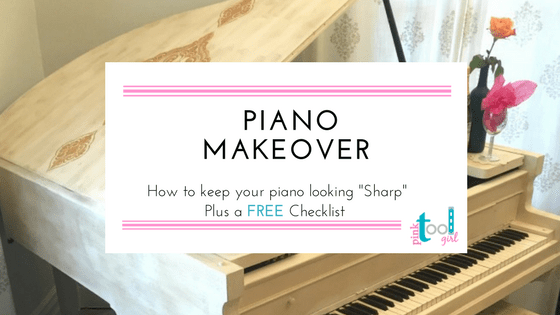 Does Your Piano need a Makeover? 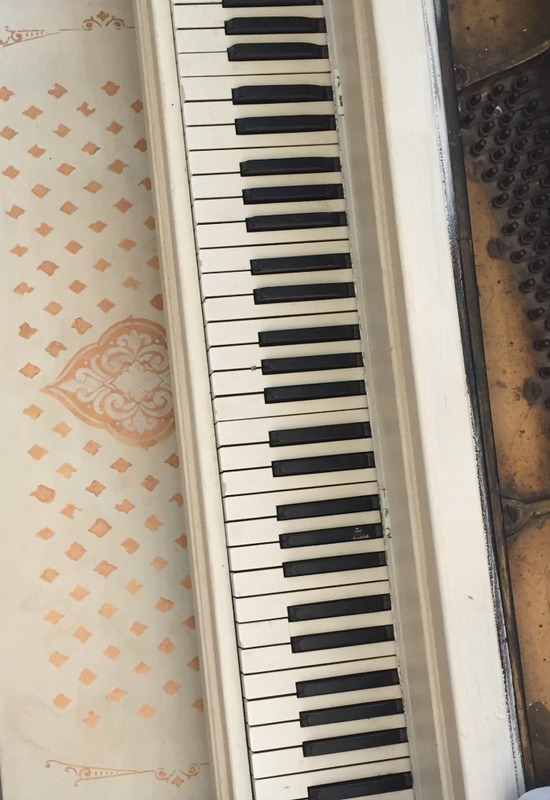 A piano makeover is perfect for any suffering piano. Transform your room with a fresh coat of paint on your piano. 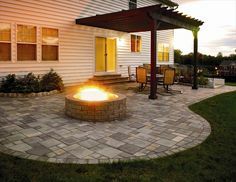 For details, Check out our FREE Checklist and Video to get started today. It is a phrase from the movie “Shine” about David Helfgott which is one of my favorite movies that I use to play in my Music Appreciation class. Before you read any further, if you are interested in painting a large furniture piece, like a piano, download our free checklist to help you get started. I discovered that a painted piano may ease my suffering. Looking at it from far away it was OK but up close you could see the watermarks, paint discoloration, and sections where the paint had bubbled from being too close to a heating vent. This piano makeover was going to take some thought! I bought my piano when I was a starving musician. Literally. The first couple of years as a new music teacher were not financially fruitful but I really wanted a piano in my apartment. The former music teacher at the school where I worked tuned pianos so I asked him to keep an eye out for one I could afford. This beauty was mine for $100. It cost me $300 to move it. I was thrilled to have my first piano! It was ugly on the outside but it had the most beautiful touch but sounds amazing when you play it. Its size naturally commanded attention in most rooms but the sight of it was so unattractive that I found myself finding ways to try to hide the piano instead. Over the past 20 years that I have owned it, I would cover it with tablecloths and serve food on it during parties to disguise how unattractive it was. 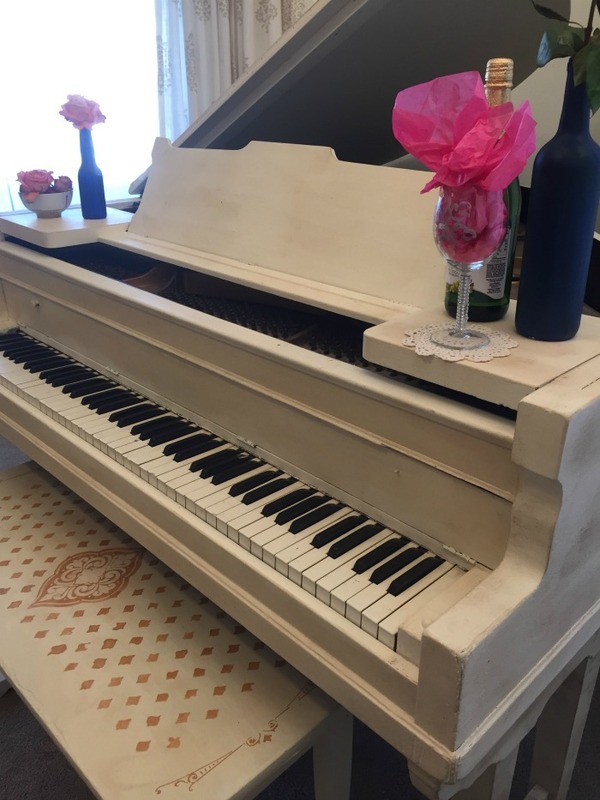 But not anymore – look at this painted piano now! 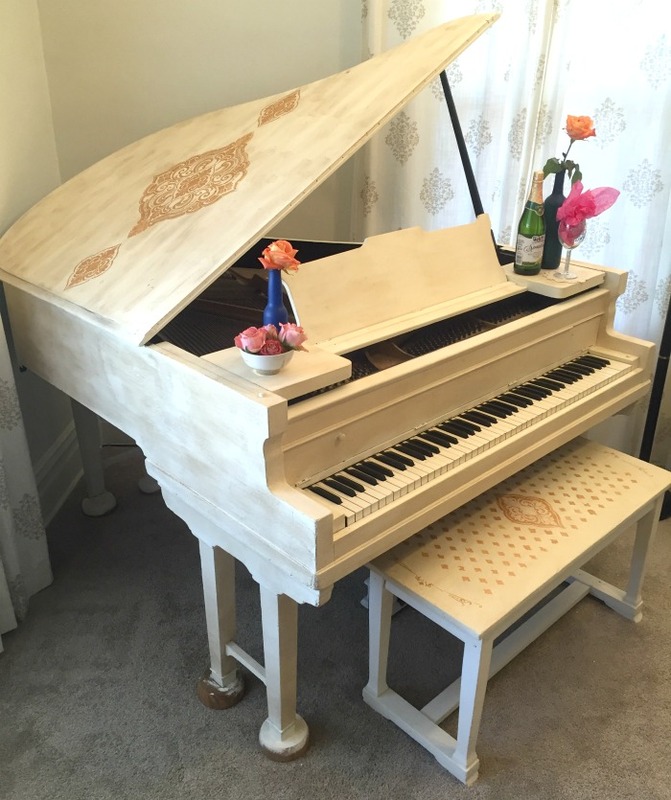 This piano makeover made the entire room come to life. In our last house, it served as TV stand since space was very limited. A design choice that still makes me cringe but isn’t that what happens to ugly pieces of furniture? When I stepped away from teaching music, I considered selling the piano until one day when we could put money aside for a really pretty one that would beg me to play. But, I am sentimental and just couldn’t get rid of it. I knew there was hope. A well thought out piano makeover was long overdue. 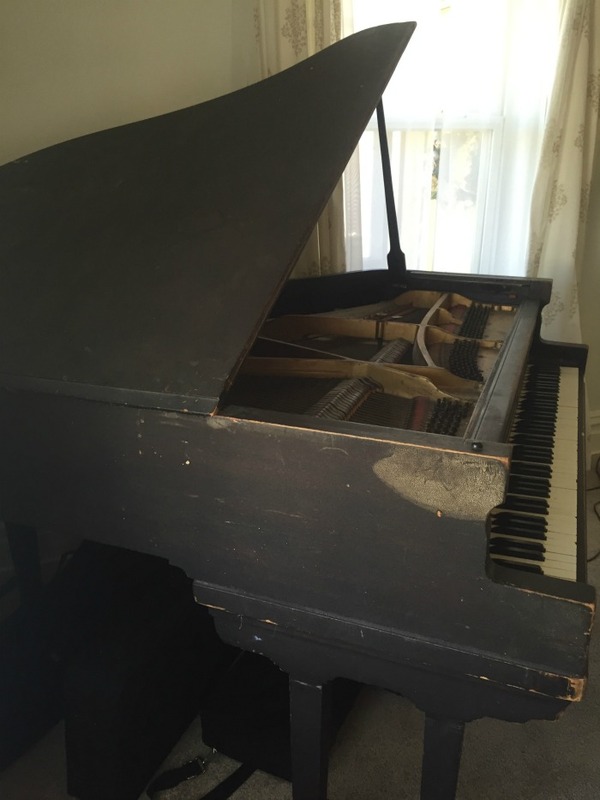 Realistically, college funds, vacations, and a really big couch were going to win over a new piano so I sighed and put that “suffering” thing in our new house hoping for a solution….someday. If you are interested in amazing classes on how to get started on your piano makeover, CLICK HERE. We teach you how to use this paint technique and other ways to update furniture using paint. Then, I came across a blog that had a painted piano. Call me a snob, but at, first I totally dismissed the idea. I’ve seen so many ugly upright castoffs in the hallways of theaters that have been painted hideous shades of leftover paint from a set and I thought, nope I can’t do it. Then left brain suggested painting it. My wheels started turning. 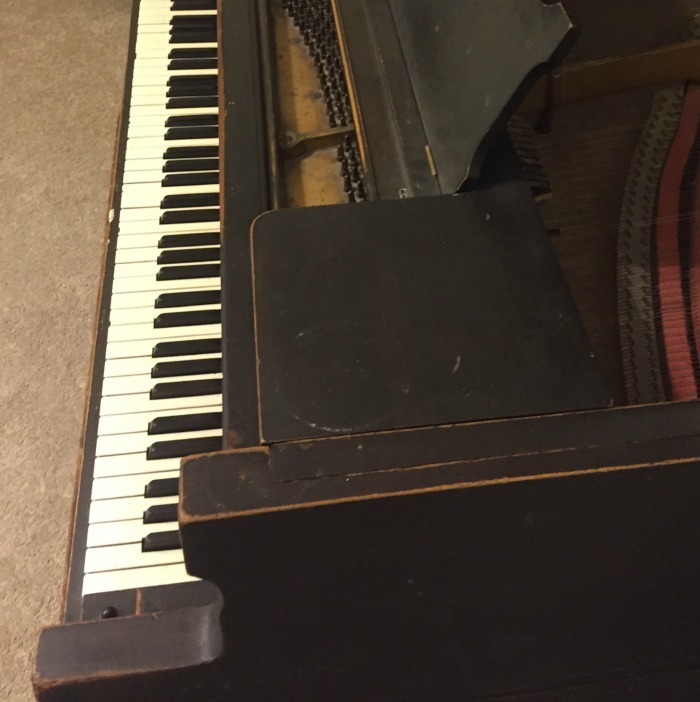 Could I really do a piano makeover on my piano? With each piece of furniture that I painted and revived like the dining room table and the dining room hutch I would consider the piano which was by far the biggest object in our house that still remained an eye sore. The musician in me still had to ask a few questions. Could the paint distort the sound of the piano? Did I really think paint could improve the looks of the piano? Again, another year went by. Then, I could not take it anymore. I sat down one night and started a pinterest board to look for painted piano ideas. I found a few inspirations and the deciding factor for me was the fact that many people used Annie Sloan chalk paint because it requires little to no prep. At first, I thought I might use a pop of color like this beauty in the music room like East Coast Creative featured on her blog. 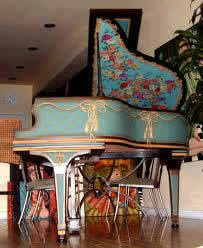 Then I considered redoing my piano like this masterpiece that I found on Pinterest posted by Messiah.edu. This piano stood out in my search. The exquisite painted Victorian flowers and the color combinations is perfection. It was stunning but entirely too involved for me at this stage but I couldn’t let the image go. The Green Light to move forward! 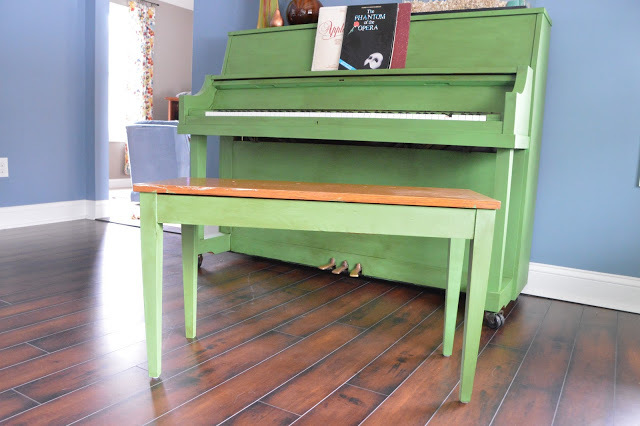 I checked with my piano tuner who said that paint wouldn’t change the sound of the piano and with all lights green……..I finally gave the suffering piano a well-deserved facelift. I am becoming the queen of compromise or at least figuring out a better solution (i.e. 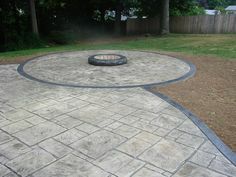 less expensive or time consuming) to still get what I envision in my head. 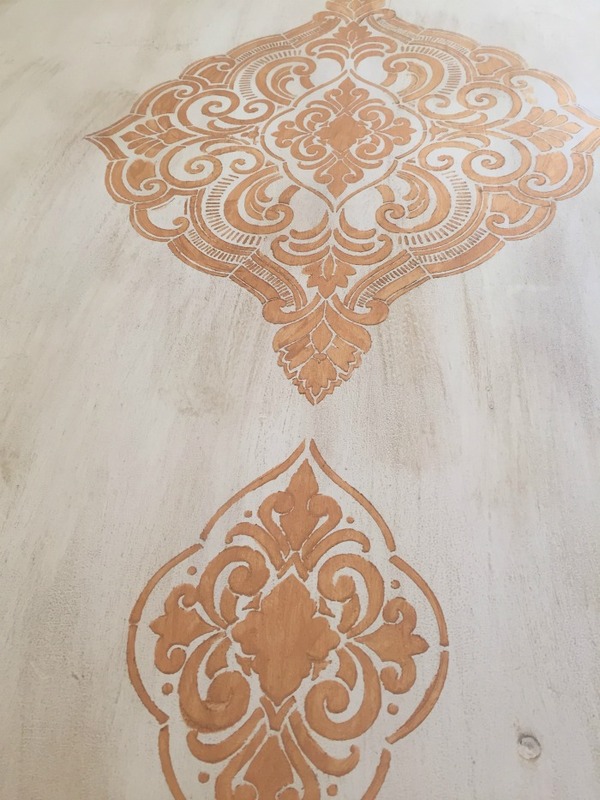 To dress up the piano lid I matched the existing room decor by using a stencil from Folk Art that you can purchase here. It added an elegance to the blank surface of the plain painted piano lid. 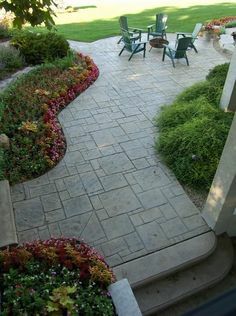 For the stencil, I used a wonderful paint product by Modern Masters. A 6 oz. 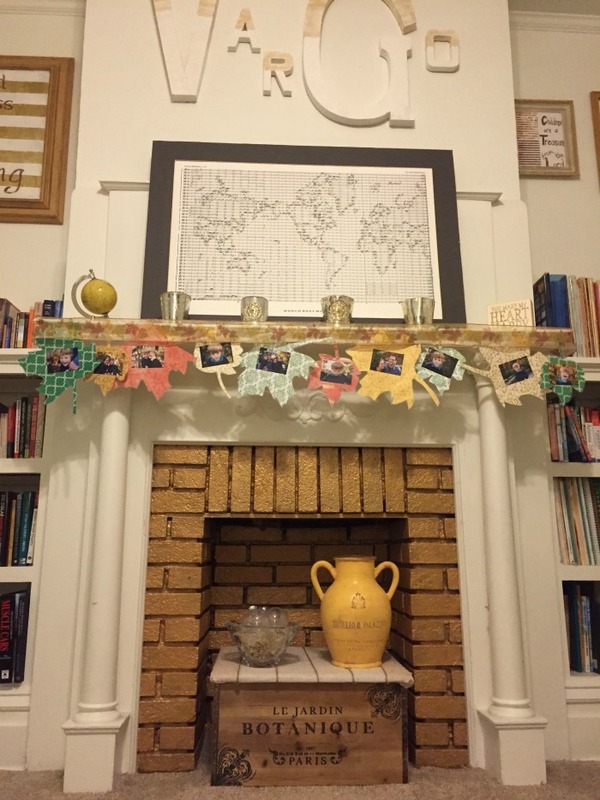 container of Matte Metallic in Gold covered the brick fireplace as well as several frames and the stencil on the piano. I love this paint line. You can click here to find a retailer near you who sales this amazing line of metallic paint. The Modern Master Paint Series is a complete contrast to Annie Sloan Chalk Paint. I will be doing a comparison of paint and the many things that you can paint with this metallic line that is amazing in another post. 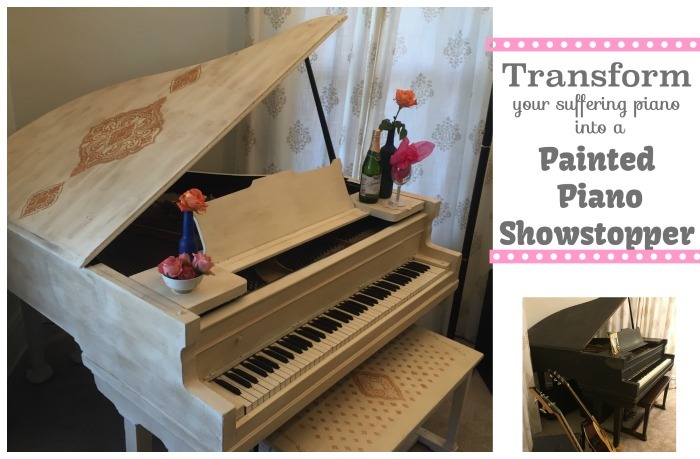 I hope that you have been inspired by this transformation from a suffering piano into a show stopping painted piano. 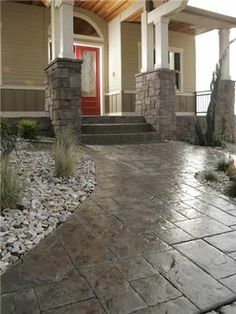 I would love to see what projects you are working on. Comment below and send me pictures of your latest creations. By far your greatest project! Kudos to the masterpiece that you created. It makes me wish that I could play the piano. You will have to play it for me when I return to Pa. You doing amazing things. But I always knew that. You can bring your trumpet and I’ll accompany you. It will be a moment to remember! 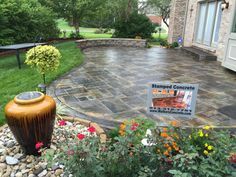 Let me know what projects you are interested in for Spring and Summer and we will tackle it! Thanks for all the support! It means so much to me. Love your blog! What talent! 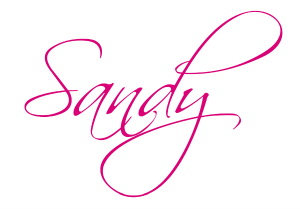 Great job Sandy! You are amazing. Thank you! The project took some time but the piano needed some lovin! Thanks for the boost of encouragement. That looks so great, Sandy! Such a great change! Thank you! It is amazing when you finally get the guts to do a project how much of a difference it makes. I appreciate the compliment! Gorgeous! I love it, Sandy. Wish I could come play it.? Thank you friend! I have to admit that I play it more often now that the room draws me in. Road trip- You are always welcome to visit. 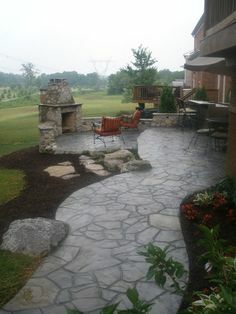 Looks great friend! Also love your fireplace/mantle! Thank you! Modern Masters paint sample from our Haven bag came in handy!! !